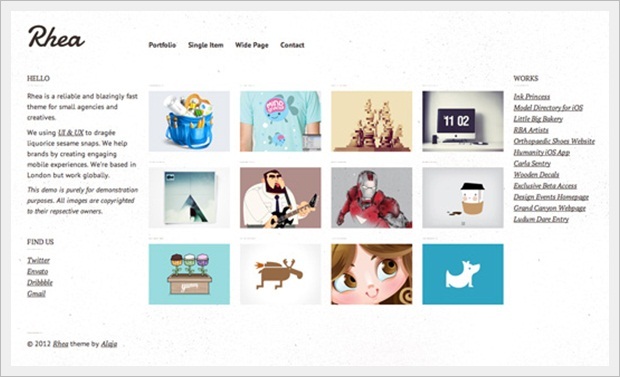 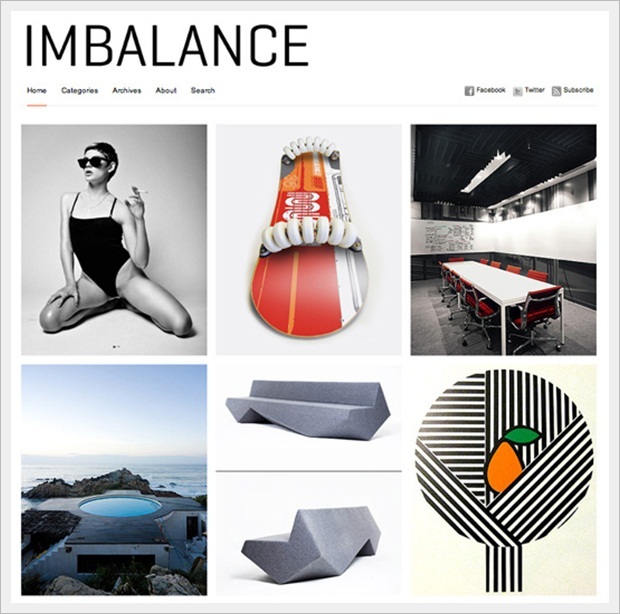 Portfolio sites are one of the best ways to represent your work, ideas and talent. 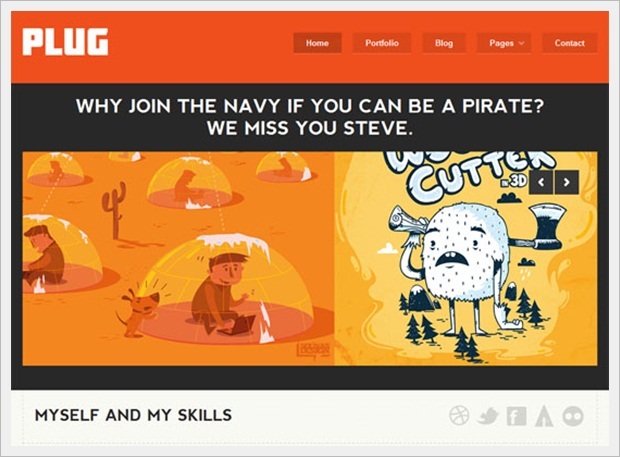 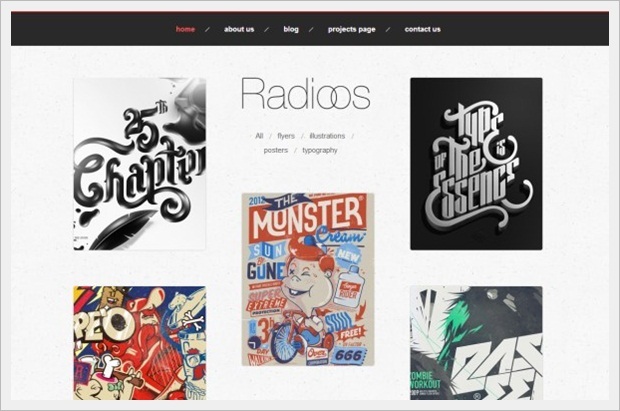 If you are a designer then having a attractive portfolio site is must. 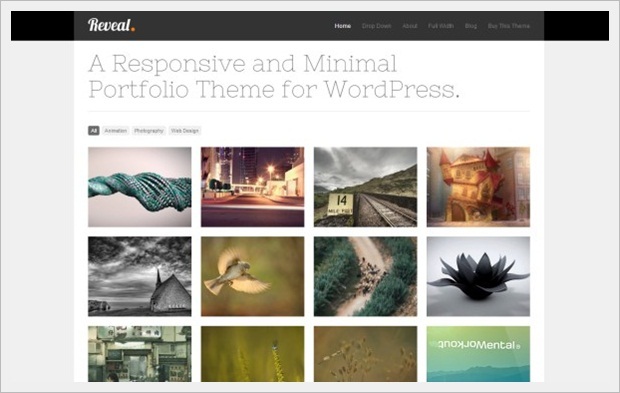 But, If you are unable to design your own portfolio theme then here is a complete list of Best Portfolio themes for word press. 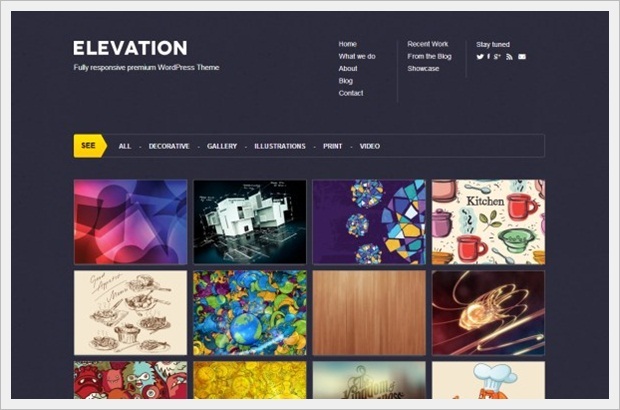 All these themes are handpicked as per their functionality and ability to represent your skills in a creative and catchy way. 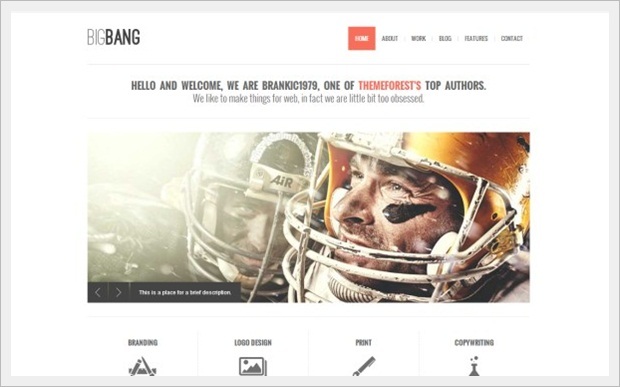 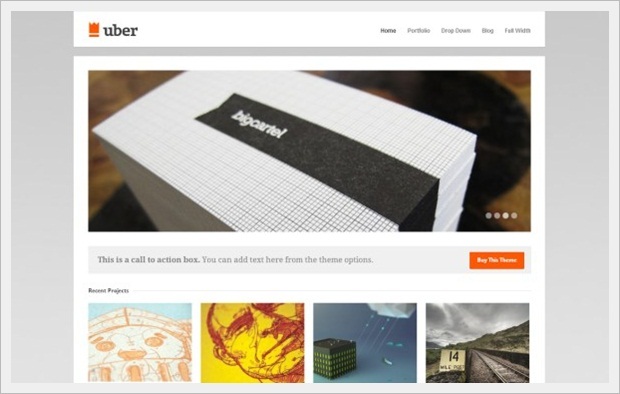 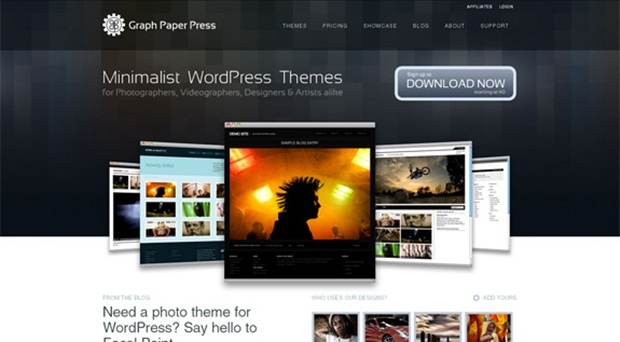 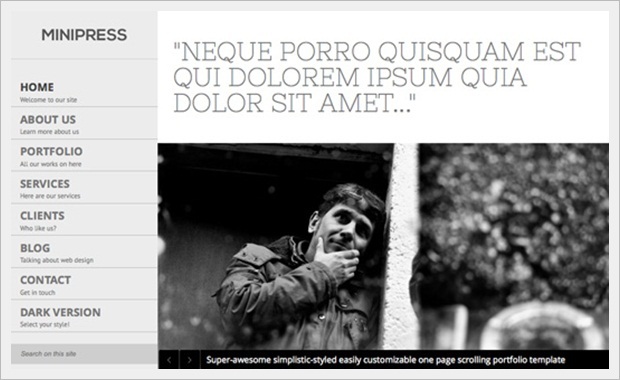 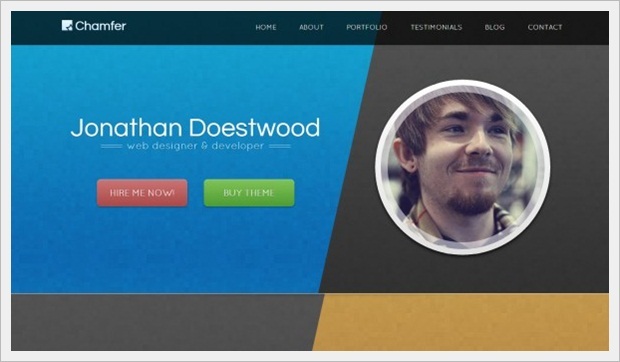 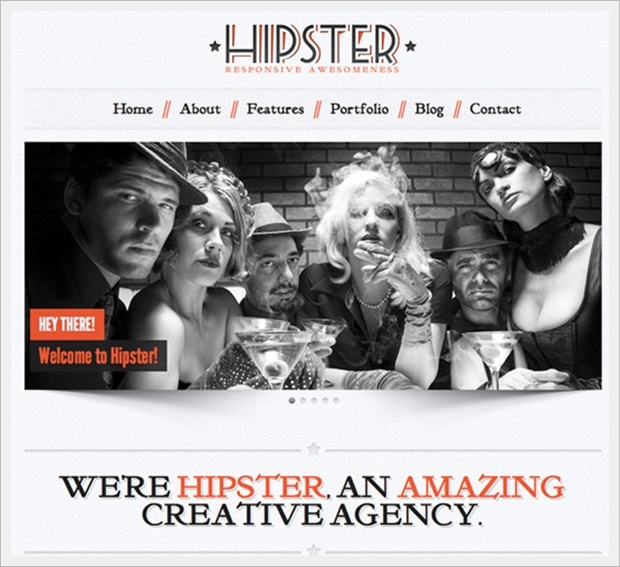 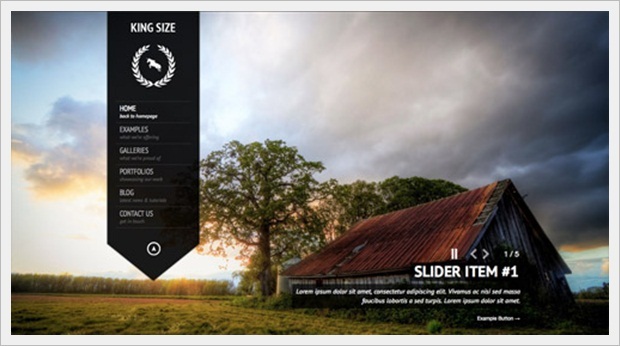 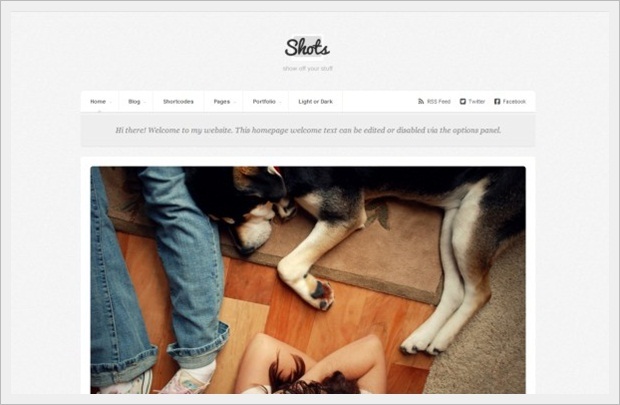 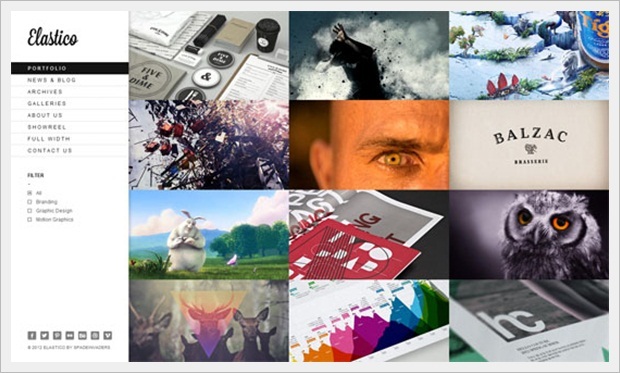 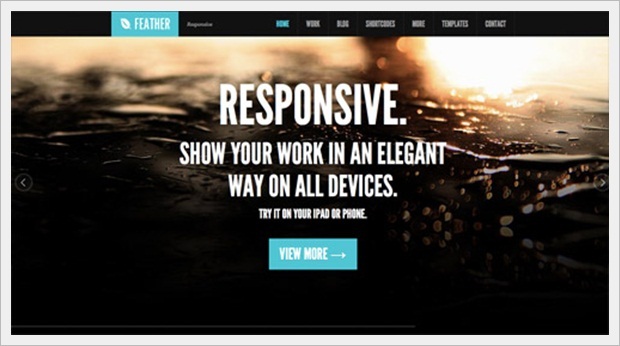 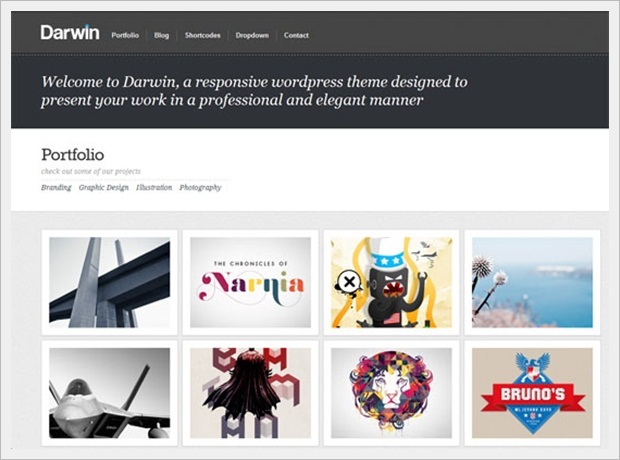 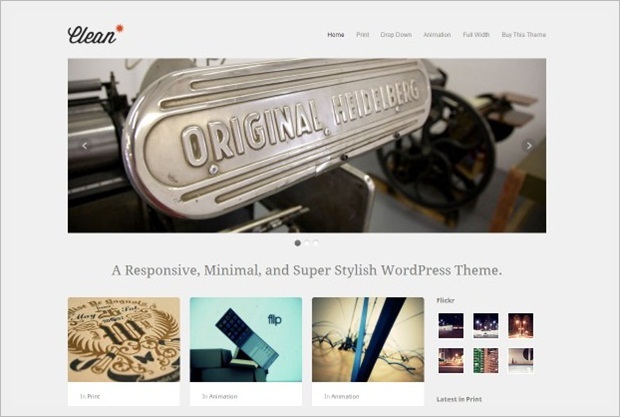 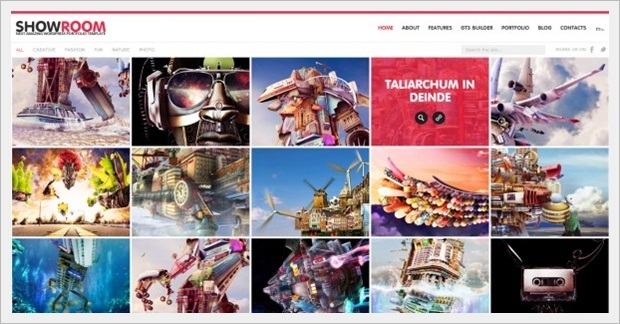 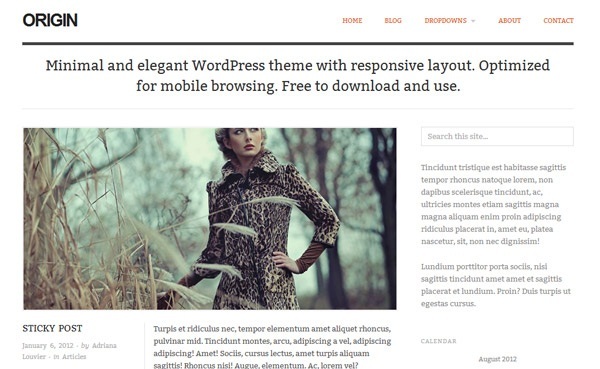 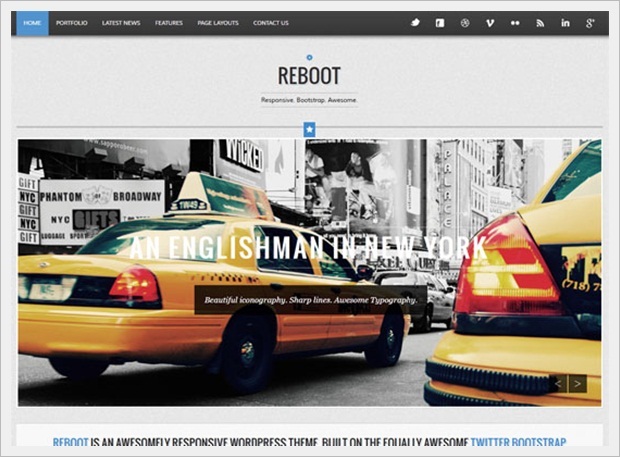 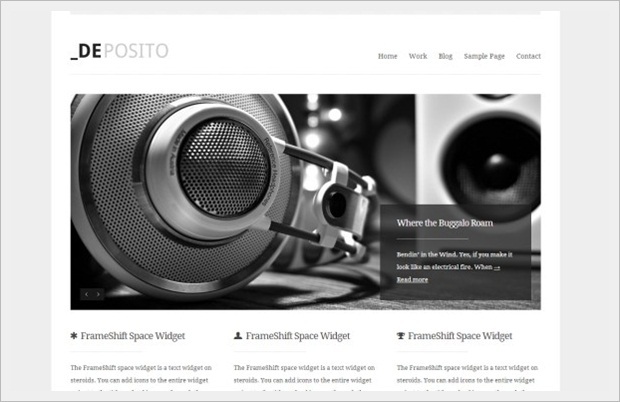 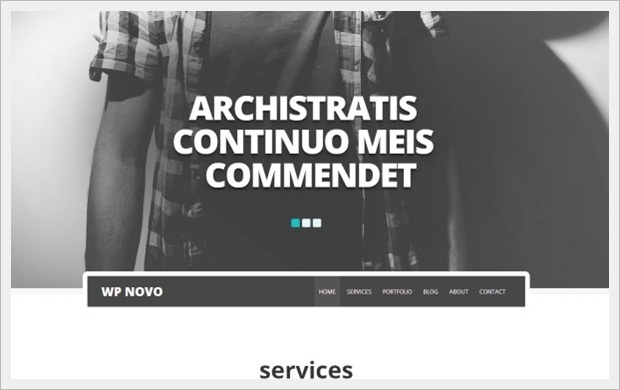 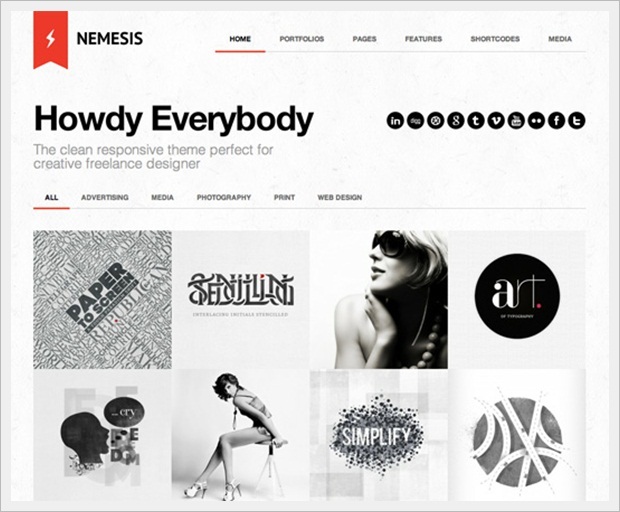 Here are the list of 25 Best Portfolio WordPress Themes of 2013. 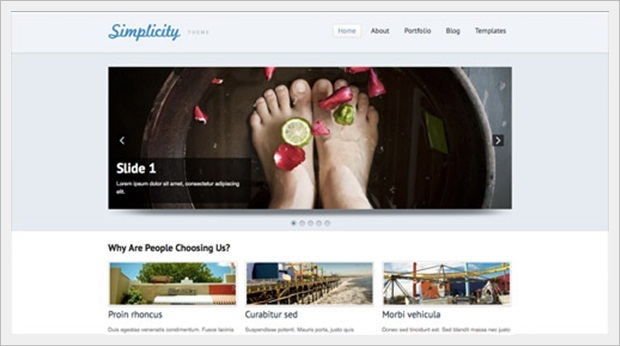 This entry was posted in Blogging, Themes, WordPress and tagged Portfolio, WordPress Themes on April 22, 2013 by admin. 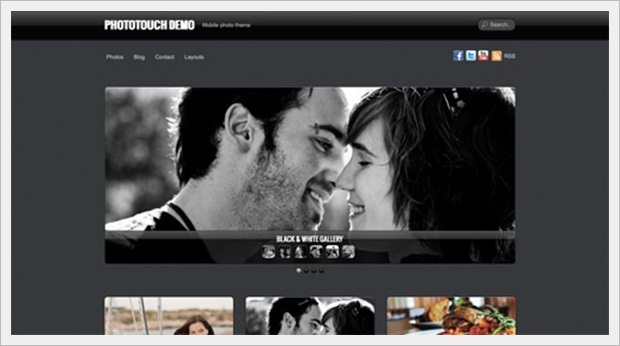 Showroom is nice in my opinion. 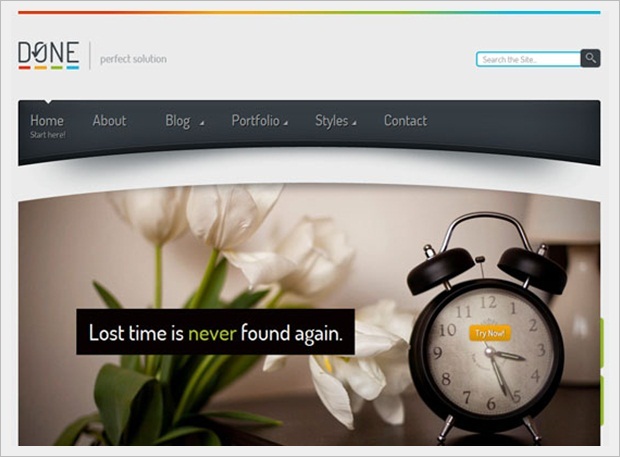 Your theme design is awesome.I love all themes by ”mythemeshop”. 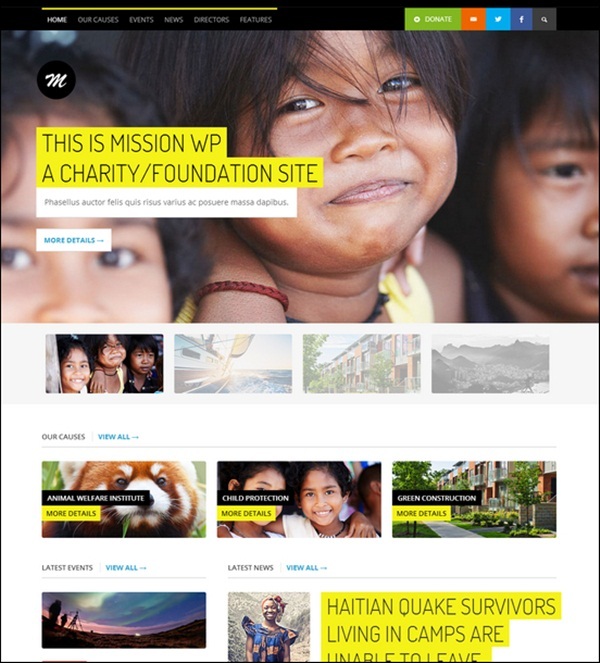 I love to see more and more awesome designs so I can make my blog’s design unique and best one.